“61% high school seniors used any substance including alcohol, cigarettes, inhalants or marijuana in the past year” (DuPage County 2016 IYS). The Illinois Youth Survey (IYS) is a self-reported adolescent survey administrated in Illinois schools and funded by the Illinois Department of Human Services (IDHS). 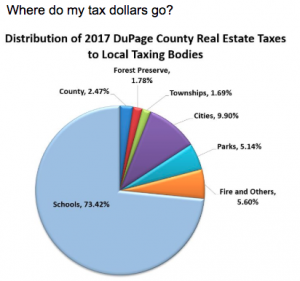 The Township of Downers Grove encourages Township schools to participate in the biennial survey to gather comprehensive data on their school’s climate. It provides school officials with data that addresses concerns related to substance use among teens. Data can also be used to determine the effectiveness of schools’ current intervention programs as well as to design, fund, and implement prevention programming that is specifically tailored to meet an individual school’s needs.